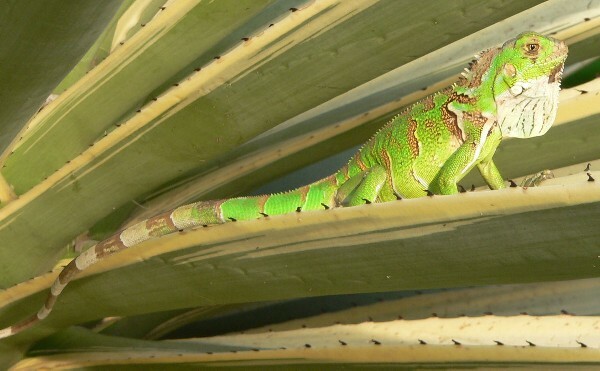 kingsnake blog Kingsnake.com Blog - Herp Photo of the Day: Iguana! Herp Photo of the Day: Iguana! 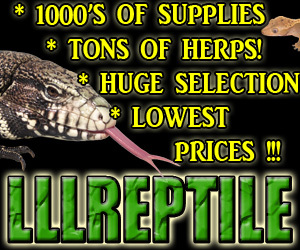 It's our herp photo of the day, uploaded by kingsnake.com user cycluracornuta! Upload your own reptile and amphibian photos photos at gallery.kingsnake.com, and you could see them featured here!